Get flyboy looks without blending into the crowd with the ONE by Optic Nerve Cadet Sunglasses. These unisex frames are clearly influenced by classic Aviator styles, but the gunmetal colorway with lightweight synthetic arms gives you a comfortable fit with a unique touch of flair. 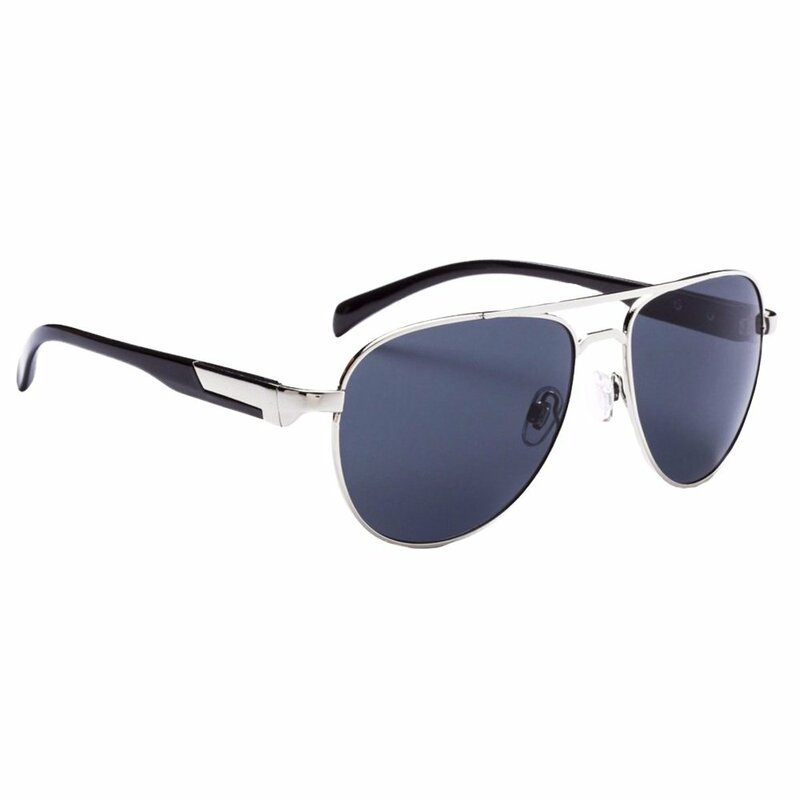 Plus the brown-tinted lenses, which enhance contrast in most lighting conditions, are polarized and feature a blue mirror finish to cut through glare on even the brightest days.